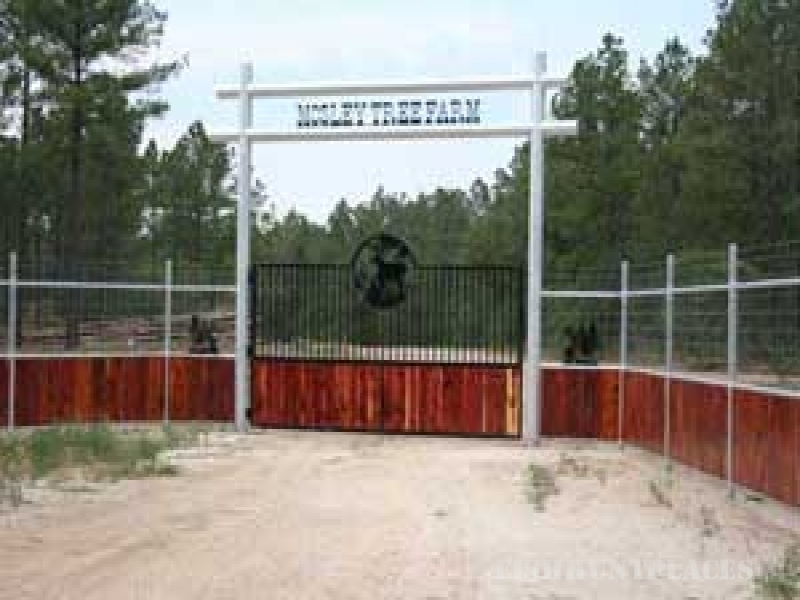 The Mosley Ranch was established in 1989 in a small town called Trinity, Texas. 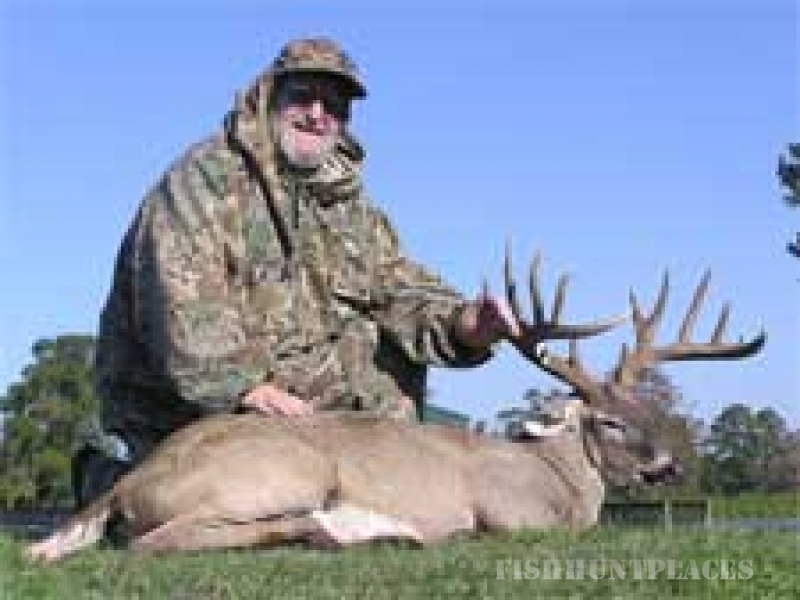 It has since been moved to Highway 21 East, near Crockett, Texas, where it is owned and operated by Vernon Mosley Jr. 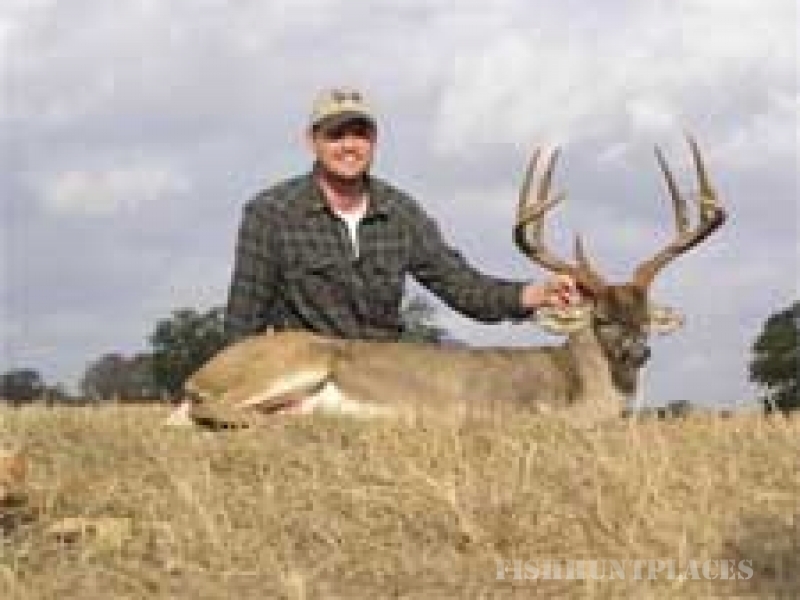 The ranch consists of 1800+ acres of the best East Texas habitat available. The land ranges from hardwood and pine timber, to hay meadows and open grasslands. 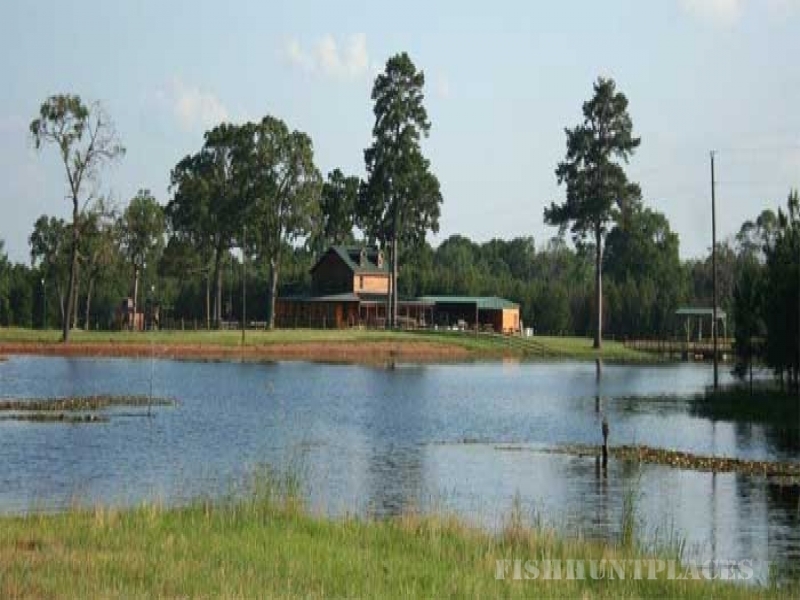 The ranch also has over twenty stocked ponds and lakes that are excellent for fishing. 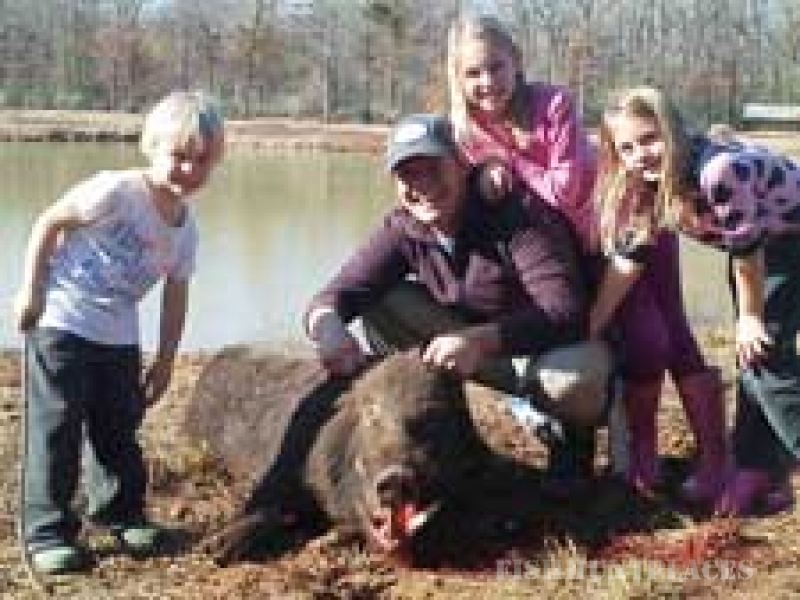 Our cattle and deer operations offer some of the finest genetics available. 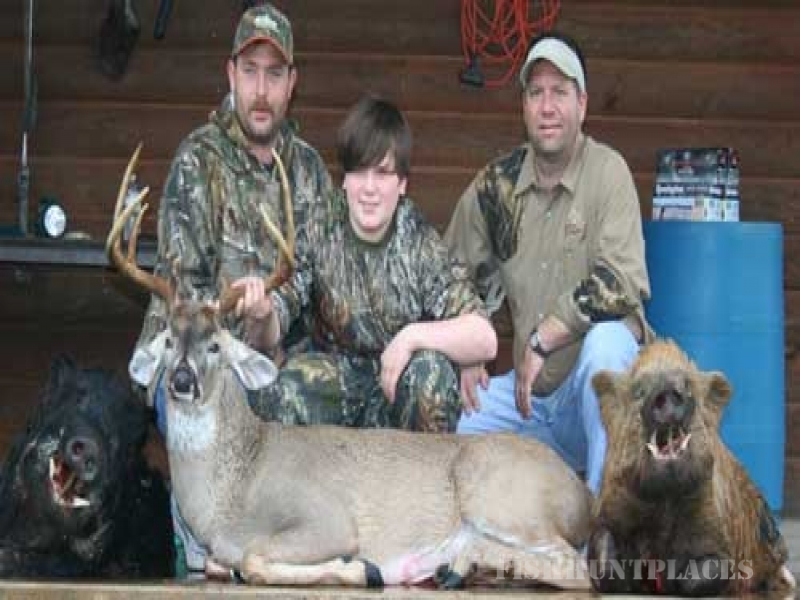 We offer the best hunting grounds available for whitetail deer hunts, hog hunts, quail, and Blackbuck hunts in the East Texas area - from package hunts on high-fenced property to yearly leases on low-fenced properties. 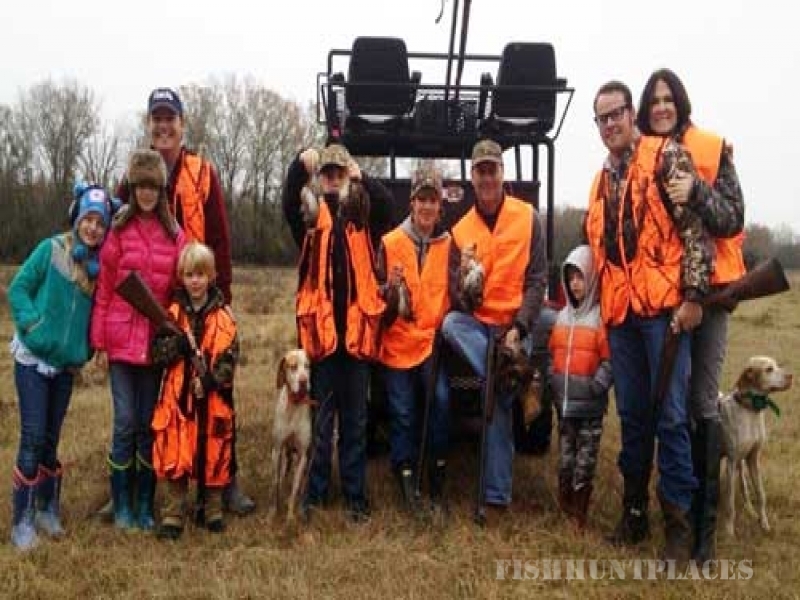 Mosley Ranch also offers Hunting Supplies including feeders, stands, and much more!